Let Us Help You Get Away. 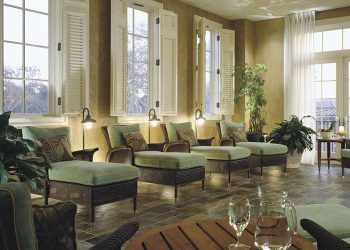 Just outside Charleston, there is one spa resort that can whisk you away from it all…The Spa at The Sanctuary. 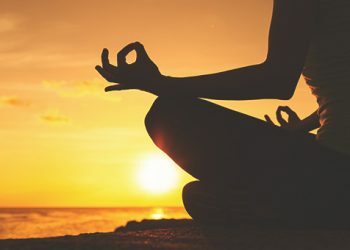 Here, you’ll experience a complete escape for your body, mind and spirit. Brilliantly inspired by the natural beauty of the Lowcountry, our signature treatments and services will rejuvenate the senses, while our idyllic setting and Southern hospitality will soothe the soul. It’s your time to get away…to The Spa at The Sanctuary. From single spa services to full-day experiences, The Spa at The Sanctuary knows how to pamper you. Roam our hushed halls and get a sneak peek into our aqua retreats, solariums and tranquil treatment rooms—even before you arrive on the resort grounds.